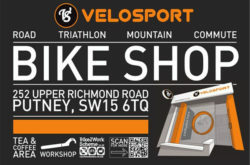 UK bicycle shops. 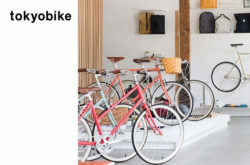 Find bicycle importers, suppliers, retailers shops or showrooms and online shops in the UK. 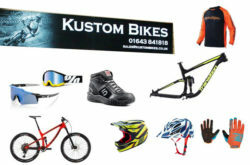 Used bicycle shops or brand new bike shops in the UK. 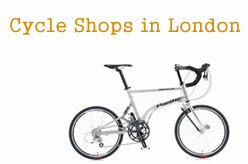 Listed bicycle shops are Mamachari London, De Ver Cycles Ltd, Velosport Bike Shop, tokyobike London, Kustom Bikes. 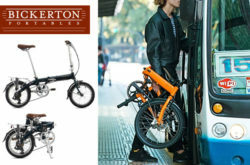 Bickerton Bikes UK – Folding Bike Manufacturer in the UK.